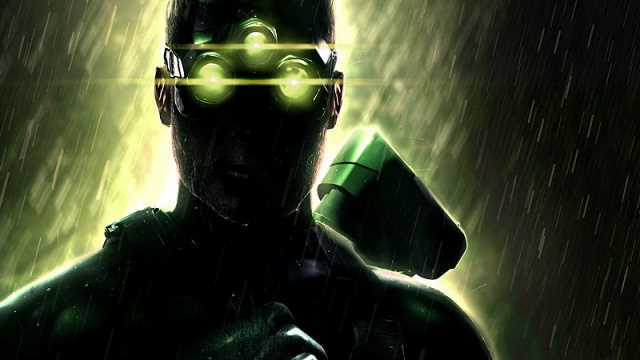 While Ubisoft continues to move forward with Assassin’s Creed, Far Cry, and other Tom Clancy outings, one popular franchise has been left collecting dust: Splinter Cell. 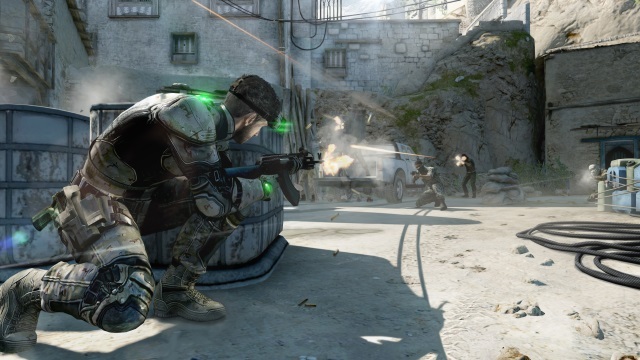 The last outing was Tom Clancy’s Splinter Cell: Blacklist in 2013, which was the seventh entry in the franchise. That made it seven Splinter Cell games in 11 years, and yet we haven’t seen another entry in almost six years. The reason for that may seem immediately obvious: Blacklist underperformed commercially, and despite being relatively well received critically and by gamers, it sold only two million copies, well down on the projected five million. 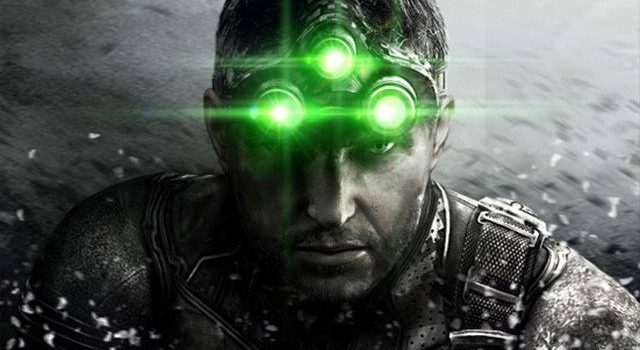 Ubisoft, however, says there’s a different reason as to why we haven’t seen a Splinter Cell game in so long, and it actually has more to do with the aforementioned games … although I have a feeling commercial viability may have a thing or two to do with it. Speaking with IGN, Ubisoft CEO, Yves Guillemot, said the success of the likes of Assassin’s Creed and Far Cry, and undoubtedly the recently-released The Division 2, has forced the company to realign its priorities. 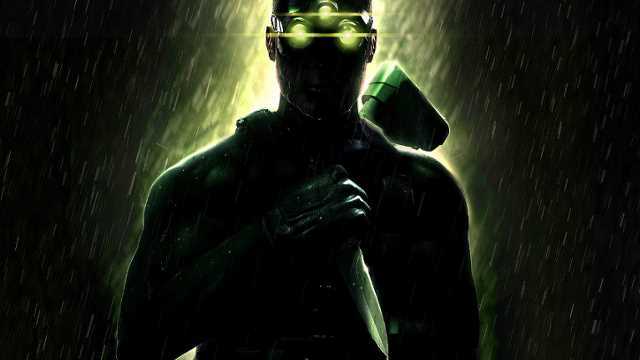 He tied this into the expectations a franchise like Splinter Cell places on the development team, and the high standards already set by its predecessors, and other Ubisoft-published games. 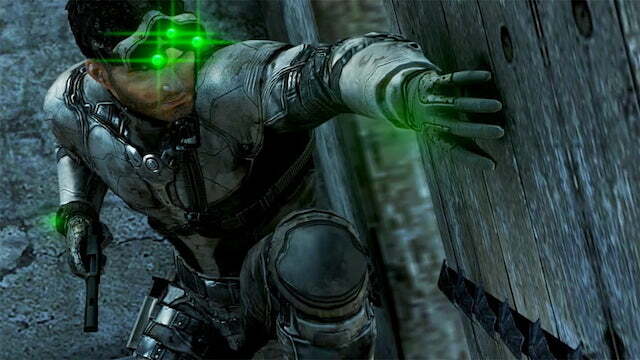 Interestingly, Guillemot explained that there are people actively involved in the Splinter Cell franchise, unsurprising given the perceived value and quality of past entries in the series. “Now there are some things and some people that are now looking at the brand; taking care of the brand,” he continued. 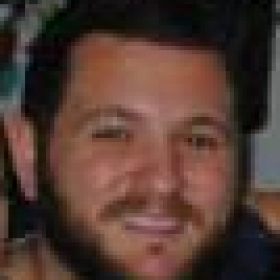 He also admitted that, potentially, some creative challenges have forced people to refocus on other Ubisoft brands. Ubisoft has never been one to rush into a game’s release (except for maybe Far Cry Primal …), and the company has always typically taken good care of its brands. It even put a hold on Assassin’s Creed for a year, and that certainly paid dividends. If the intent is to continue watching, evolving, and finding ways to innovate with the Splinter Cell brand, that certainly sounds more appealing than making a game for the sake of it. Thoughts? 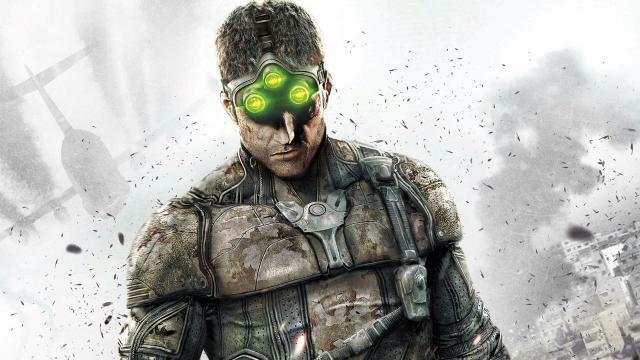 Would you like to see another Splinter Cell game? Sound off in the comments below.